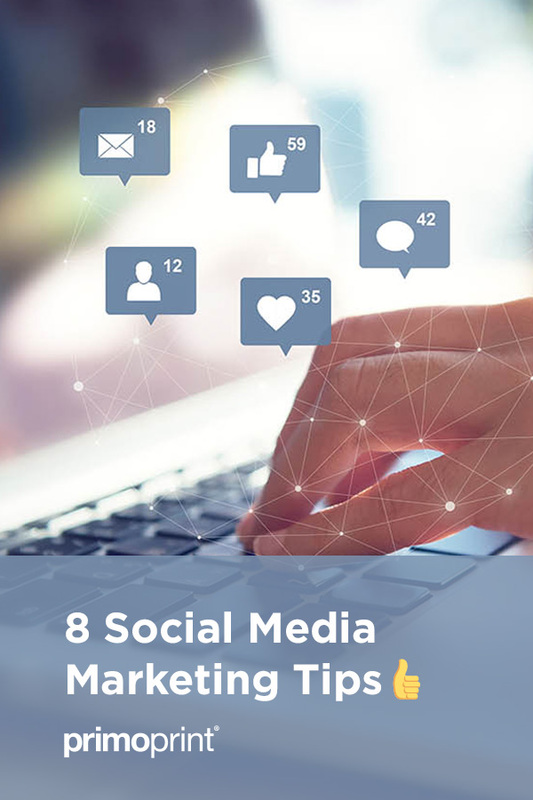 Whether you’re just starting out, or have been active on social platforms like Facebook and Twitter for years, but haven’t been seeing results, these tips will take your social media marketing game to the next level. It’s vital for your business to commit to social media. Succeeding in the social realm can be difficult sometimes. We’re putting our brands in an already crowded space. It’s easy to give up, but it’s important to stay committed and hold your company accountable for doing so. It generally takes about eight months to a year to see what strategies are working. Identify what social platforms your target demographic is most active on. Focus on the two to three platforms that give you the best opportunity to reach your audience. If you have Google Analytics installed on your website, you can find additional information. All you need to do is log into your Google Analytics account and look at the social report. You’ll be able to see which social media sites are driving traffic to your site. Do you need help setting up Google Analytics? Jeff Sauer, the creator of Jeffalytics, provides The Complete Google Analytics Account Setup Guide. Think about the brands that you follow. Why do you follow them? Do you share a common point of view with them, are they relatable? Brands that are authentic with their approach take the time to listen, engage, and build relationships with their followers are the ones that are most successful on social. Once you start publishing content on social channels the key is to stick with a regular schedule. The schedule can be different for each platform but needs to remain consistent, so your followers get used to interacting with your content on a regular basis. Services like Hootsuite and Sprout Social offer great monitoring and scheduling software. Each offers a variety of plans to help you stay tuned in to your audience, organized, and on task. More easily said than done, right? Creating shareable content can be challenging and time-consuming, but great content will always yield the best results on social media. It’s better to publish one great piece of content rather than four generic pieces. 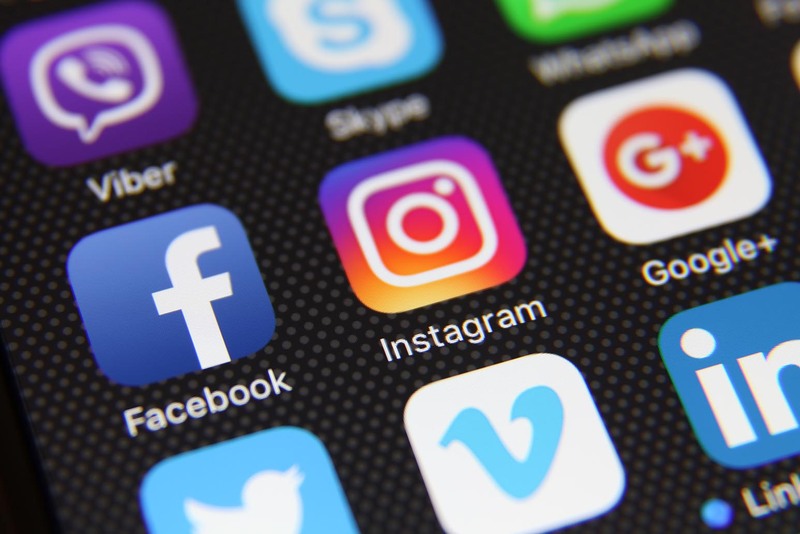 To grow your social presence you will need for your audience to want to not only engage with your content but share it with their followers as well. Remember back in the day when everyone was using hashtags for anything and everything, and then you’d have that one friend that was like “That’s not how you use it.” Well, they were right. Using hashtags is a way of categorizing your content. Think of the hashtags you use as a virtual filing cabinet. Always ask yourself, “does the content I’m publishing fit into the file I’m putting in?” If not, the hashtag might be an inappropriate fit. Tools like Hashtagify.me are great for figuring out which hashtags should be used in correlation to your content. Modern-day consumers expect to be able to receive support via social channels. Be mindful of this when choosing which networks you decide to have a presence on. It’s crucial to be able to answer your client’s questions or point them in the right direction if asked a question via social media. Nearly 70% of consumers have said that they have used social media for issues to do with customer service on at least one occasion. ProTip: List the hours you’re available to be reached via social in your account bios. Letting your followers know when you can assist them will keep customers from getting upset when they aren’t able to contact you outside of operating hours. We understand that connecting your brand with people via social media is tough. We struggle the same way the majority of all marketers do. But as proven by Wendy’s, Tasty, Casper, and so many others, it can be done. Go give your audience something to talk to about. And if you have any helpful tips for us, feel free to leave them in the comments section below.